The financial awards at St John’s College range from grants that help students purchase the essentials for their course to one-off prizes and means-tested yearly bursaries. The aim of the College is, not only to give constructive financial support to students who are in need, but also to develop each single student’s ability to realise his or her full potential. More broadly, the University of Cambridge as a whole offers students generous bursaries to ensure that they can meet the costs of their education, regardless of their background. Pre-Admissions are the awards, for which the selection process takes place prior to the prospective students' admission to the College and after their offers are confirmed. Prize competitions throughout the year include the prestigious Master’s Prize, the Emmanuel Miller Prize in the Philosophy of Science, the Constable Essay Prize on a topic within the Physical Sciences, the Mansergh Prize in History as well as the Douglas Adams Prize for Humourous Writing. In addition there are various Prizes for Photography, Art and Applied Arts. Some applicants to St John's may be eligible for one of our scholarships. The main opportunities are summarised here; click on the links to find out more. The Hong Kong Scholarship is open to all Hong Kong residents who receive an offer to study at St John's College. The John Crook Scholarship offers graduates from eligible universities the opportunity to study for a second, two-year degree at St John’s. The scholarship covers all costs, including fees. 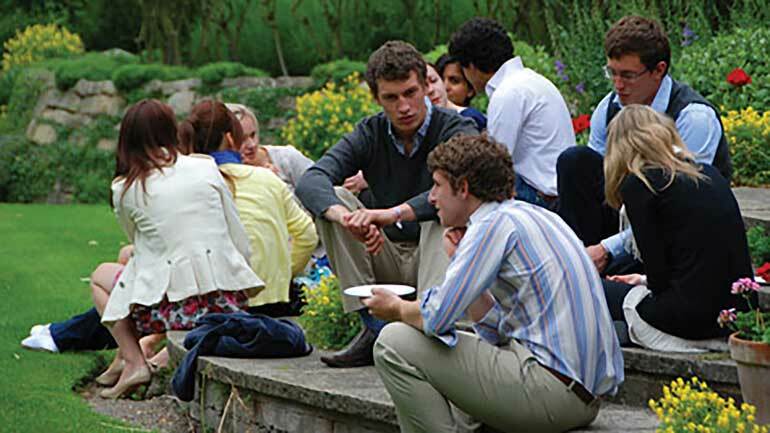 The Davies-Jackson Scholarship presents a unique opportunity for US students with exceptional academic records, who are among the first in their families to graduate college, to participate in a course of study at St John’s. 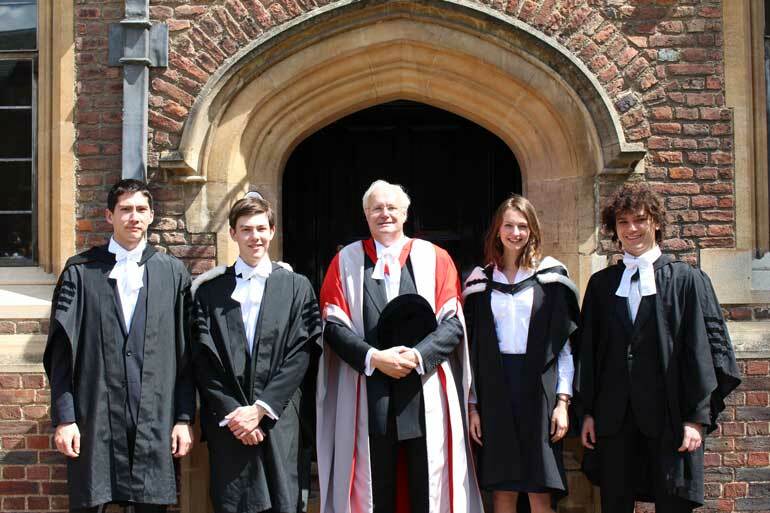 After two years, candidates are awarded a Cambridge BA degree, known as the Cantab degree.